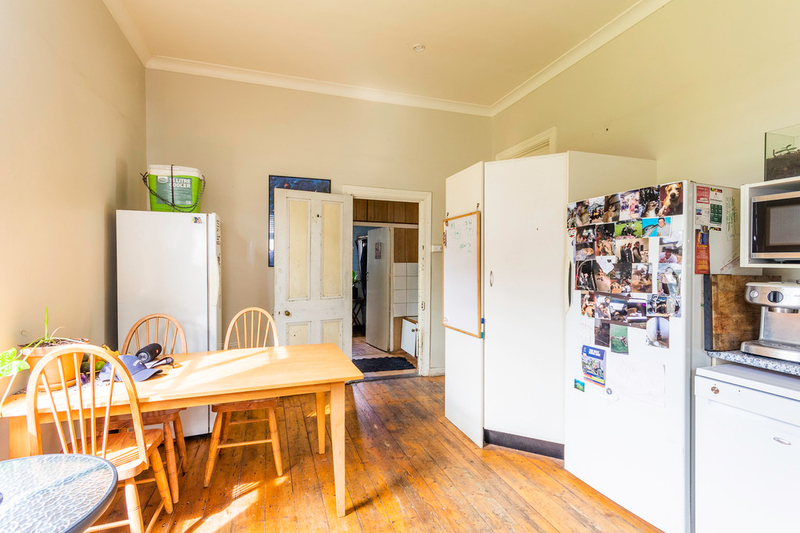 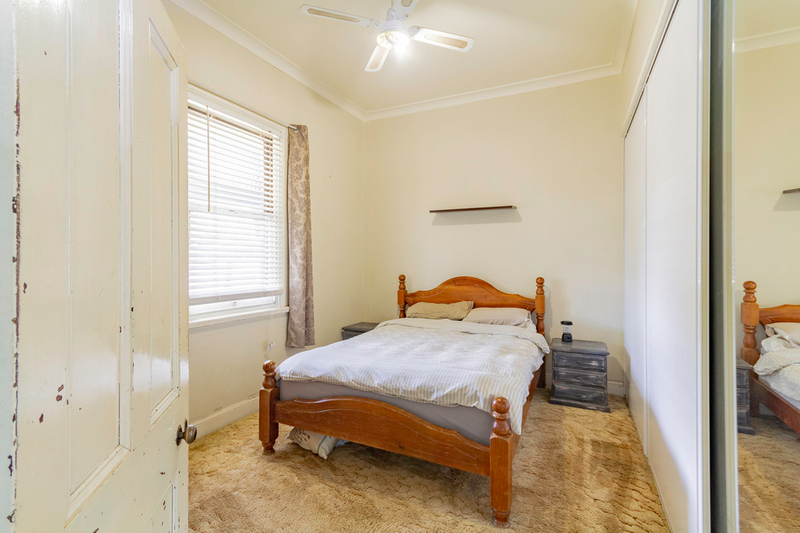 This home is situated in tree lined Harris Street close to shops, schools and the amenities of Cessnock. 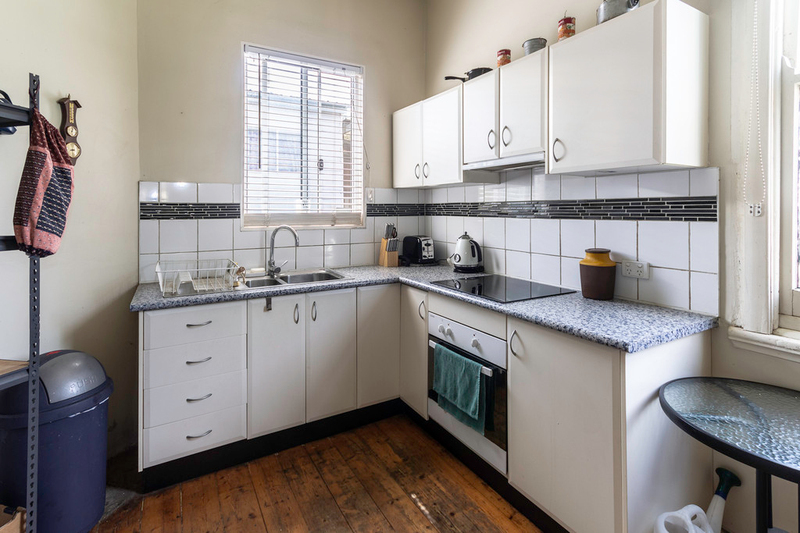 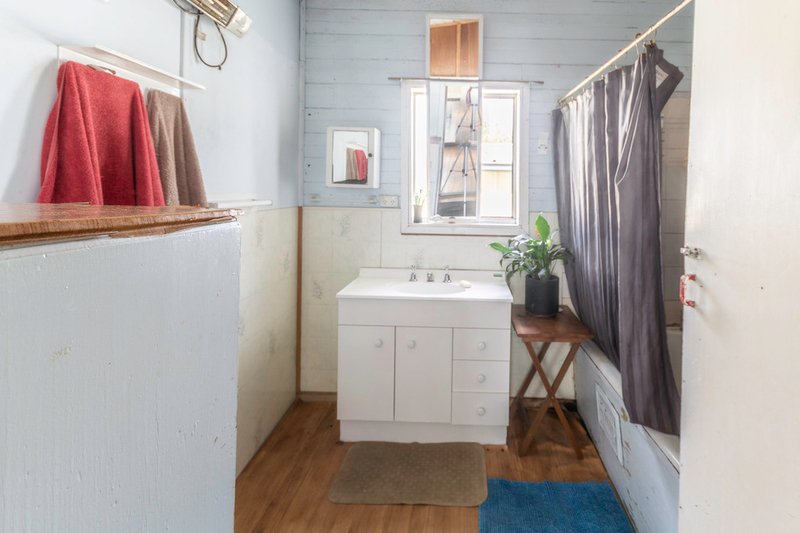 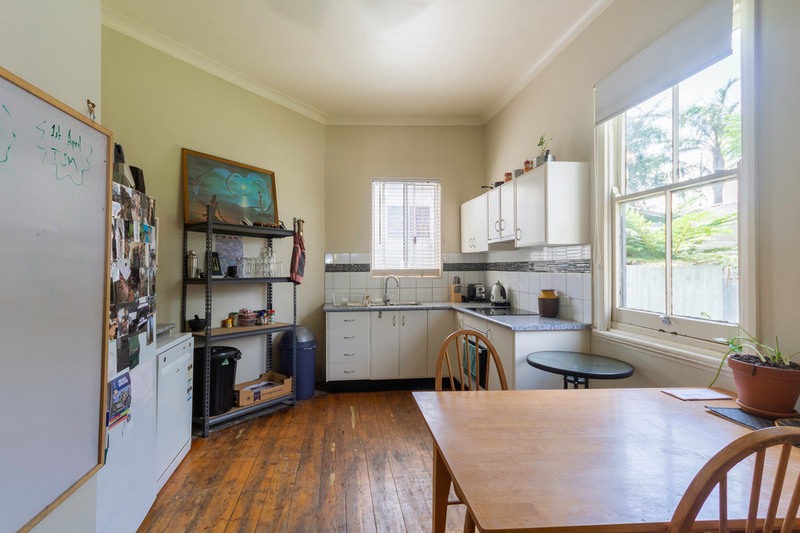 There are 3 spacious bedrooms, living room, eat in kitchen with new cooktop, pantry and ample cupboard space as well as a laundry and older style bathroom. 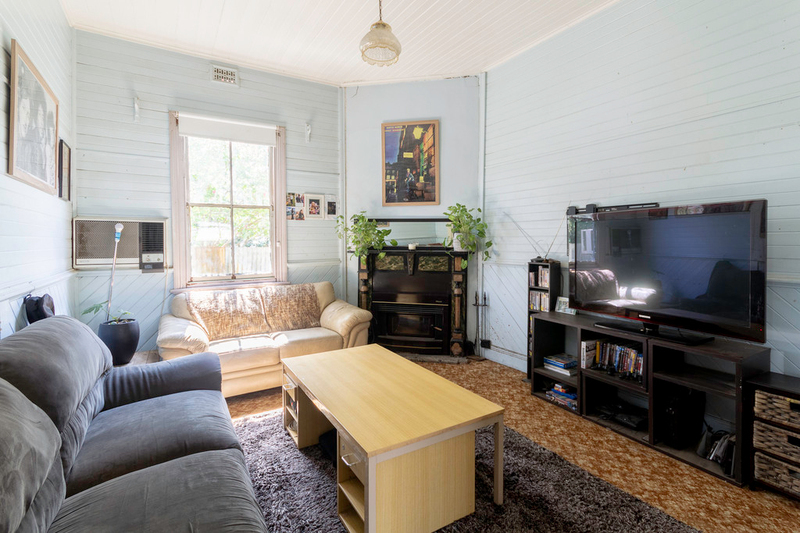 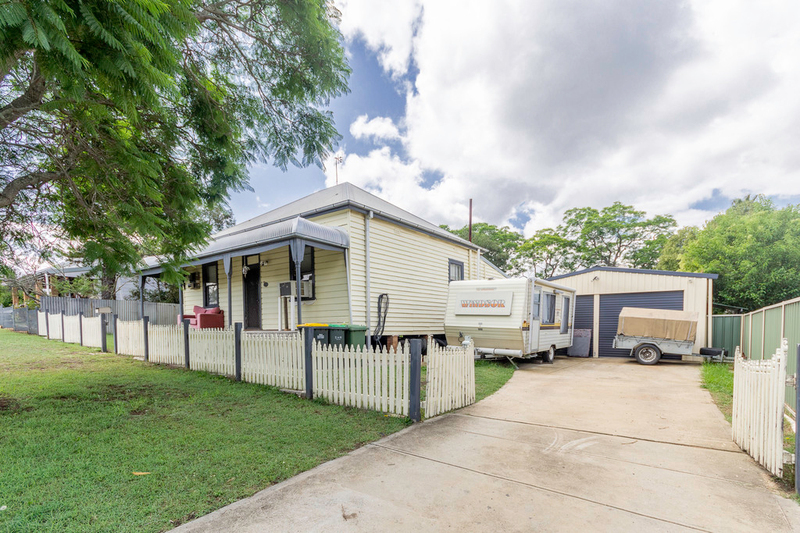 The home has many original features and the bullnose front verandah is perfect to sit and relax and catch the breeze. 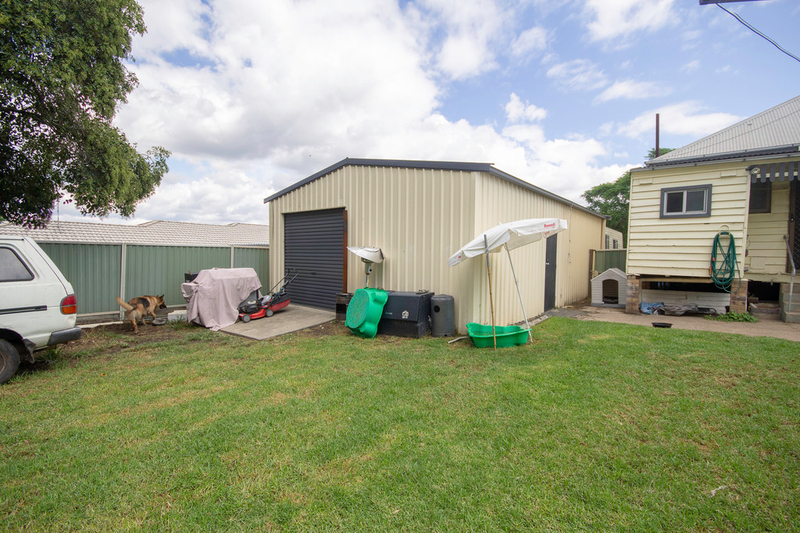 The yard is fully fenced and the freestanding oversized double drive through garage providing easy accessed to the rear yard. 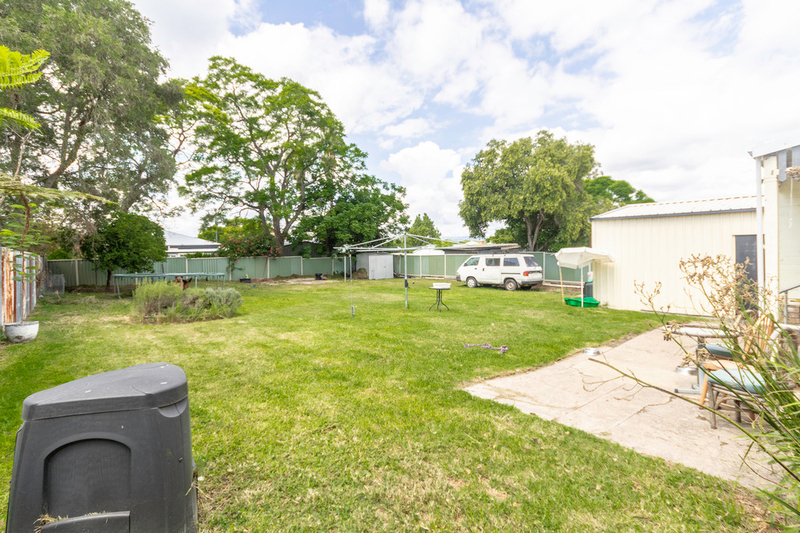 With a land size of 809m2 approx, there is ample space to extend the home to the rear as well as the potential for the construction of a secondary dwelling. 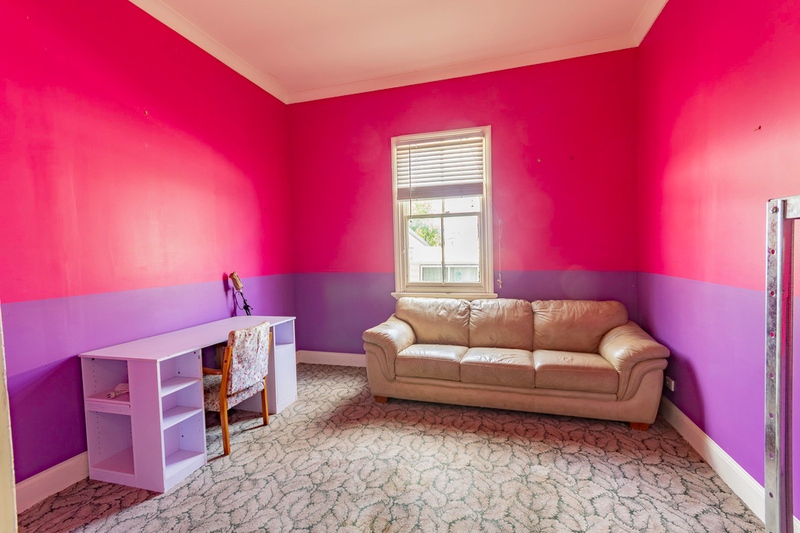 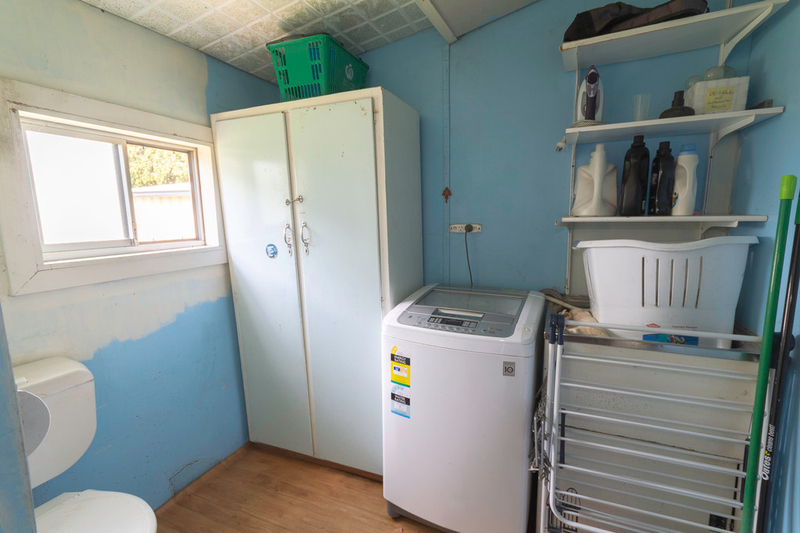 Come and see the potential this property has for yourself. 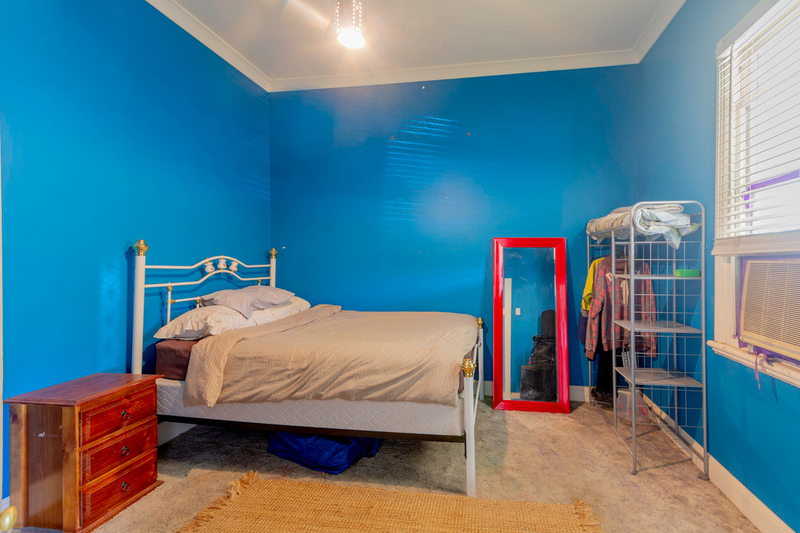 Call Chris Mallik on 0467448531 to arrange an inspection.